China's economic rise and its accession to the World Trade Organization in 2001 resulted in the strengthening of the maritime links between China and the European markets. 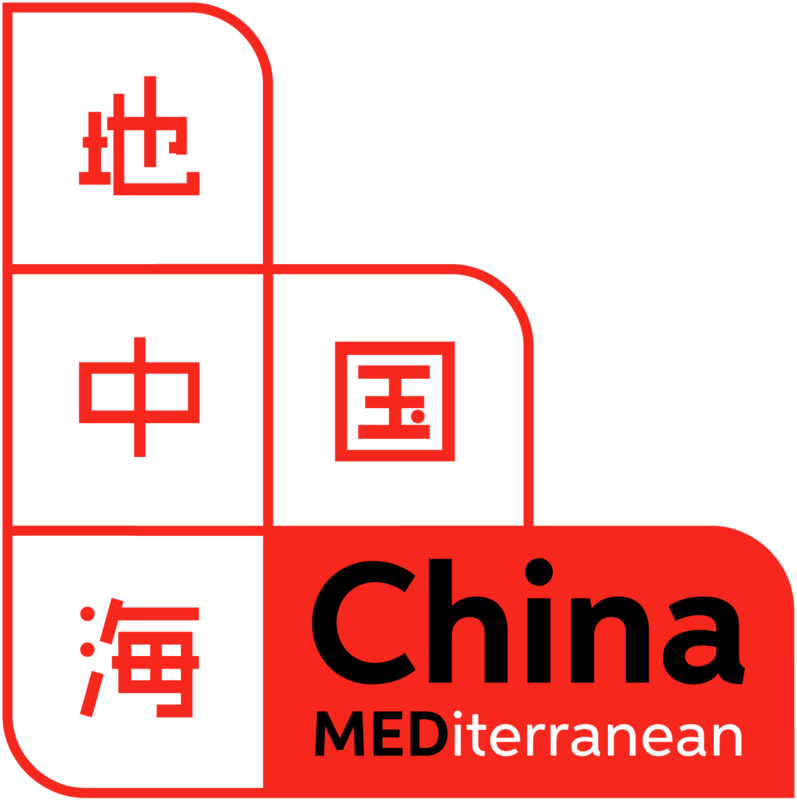 In recent years, the rising flows of goods and capital have transformed the Mediterranean region into an increasingly strategic hub for China. This is demonstrated by its central position in the Belt and Road Initiative that President Xi Jinping launched in late 2013. Against this backdrop the Balkan Peninsula has become the strategic link between the maritime and land aspects of the Belt and Road Initiative. The construction of railways, highways, and harbors is now the main axis of cooperation between the Balkan countries and China. Yet, this presence has also sparked concerns among them, as well as the members of the European Union. Hence, the third ChinaMed Symposium "China's Role in the Balkans: Regional Perspectives" aims at shedding light on this complex situation through discussions with regional experts. • Agatha Kratz is Advisor for European Opportunities at Rhodium Group. Her research focuses on European Union-China relations, Chinese outward investment, and the Belt and Road Initiative. Currently a Ph.D. candidate at King’s College London, Agatha was previously Associate Policy Fellow at the European Council on Foreign Relations (ECFR), Asia & China Program. • Anastas Vangeli is a PhD Candidate at the Graduate School for Social Research at the Polish Academy of Social Sciences in Warsaw. 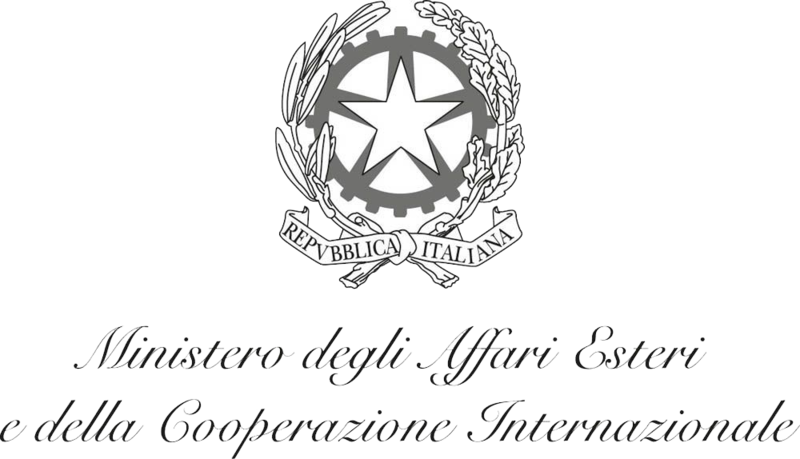 He's also a non-resident Fellow with the Torino World Affairs Institute (T.wai). His research focuses on the normative impact of China's Belt and Road Initiative and China's relations with Mediterranean countries and post-Socialist countries. • Andrea Ghiselli is a Contract Researcher with Fudan University. He is also non-resident Research Fellow and ChinaMed Project Manager with the TOChina Hub. His research includes Chinese foreign and security policy and China-Middle East relations. • Anna Caffarena is Associate Professor of International Relations at the University of Torino and the President of the Torino World Affairs Institute. • Ardian Hackaj is the Director of Research of the Cooperation and Development Institute, an independent Albanian research center. He writes about the Berlin Process, immigration, and connectivity in the context of the Western Balkans 6 initiative. Previously, he worked at the College of Europe-Bruges, Organization for Migration, United Nations, and European Union. • Dragan Pavlićević is a Lecturer in China Studies (International Politics) at the Xi'an Jiaotong – Liverpool University. His research focuses on Chinese foreign and domestic politics, China-Europe relations, and China's approach to logistic infrastructures abroad. • Enrico Fardella is Associate Professor of History of International Relations and Director of the Center for Mediterranean Area Studies at Peking University. For the TOChina Hub he is the Coordinator of the ChinaMed research agenda and the Director for Area Studies of the ChinaMed Business Program. • Giovanni Andornino is Assistant Professor of International Relations of East Asia at the University of Torino and Part-time Professor at the Robert Schuman Centre for Advanced Studies of the European University Institute. He is the Vice President and Head of the Global China Program at T.wai, Editor of OrizzonteCina and Director of the ChinaMed Business Program. • Giuseppe Gabusi is Adjunct Professor of International Political Economy and Political Economy of East Asia at the University of Torino. 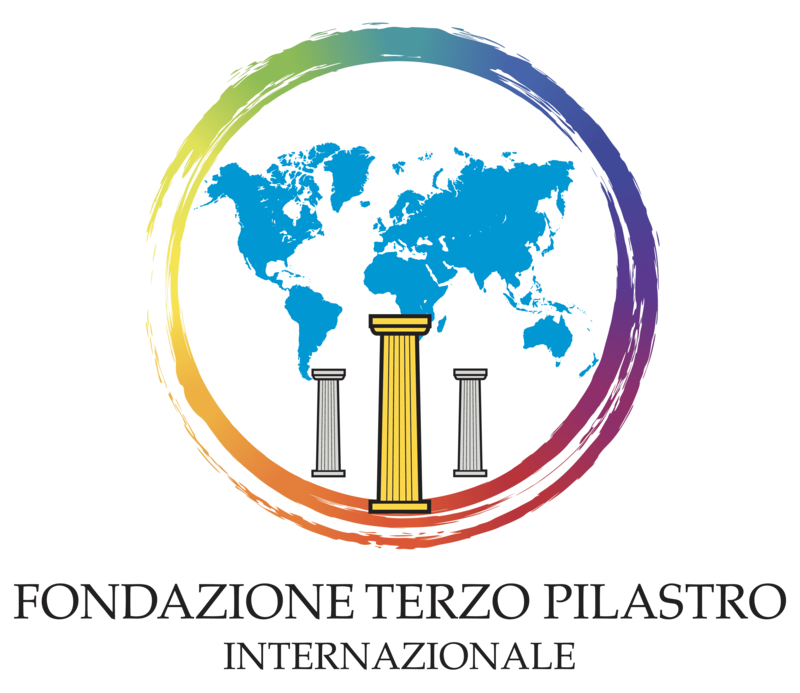 He is the Head of the Changing World Politics Program at T.wai and Editor of RISE - Relazioni Internazionali del Sud-Est asiatico. • Plamen Tonchev is Senior Researcher and Head of the Asia Unit at the Institute of International Economic Relations (IIER) in Athens and one of the founders of the European Think-tank Network on China (ETNC). His research for IIER focuses on Euro-Asian relations and he recently published a report titled "Chinese Investment in Greece and the Big Picture of Sino-Greek Relations".